During the January school holidays we offer two separate five day series for our Learn to Swim Over 5's and Under 5's programs. Lessons take place every day at the same time for five continuous days. This is a great way to get a jump start on lessons for summer and have some fun at the pool during the school holidays. 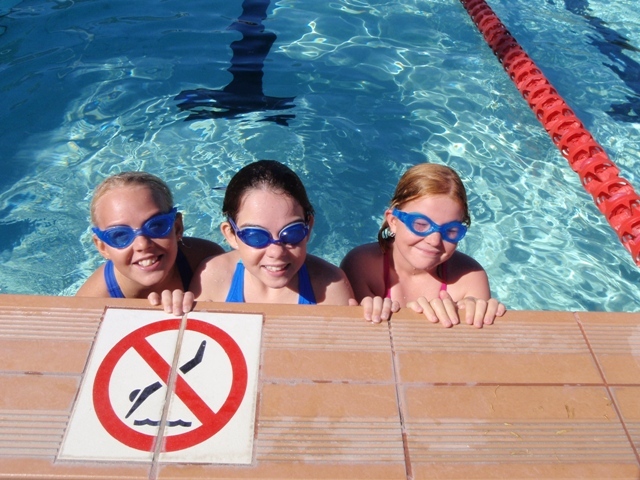 If your child is new to our swim school and you are unsure of which level to enrol your child, please contact the centre on 08 9432 9999 to book a free assessment. If your child has been with us before please enrol them into their current level. Before enrolling into any level you must first read the enrolment information, terms and conditions. Click here if you are ready to enrol.